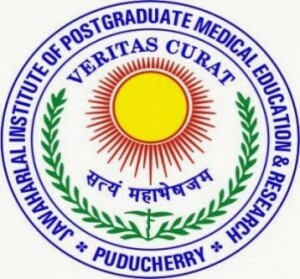 Jawaharlal Institute of Postgraduate Medical Education and Research (JIPMER) has released notification for the recruitment of 74 Senior Resident posts. Interested & Eligible candidates may attend for Walk-in-Interview on or before 29th & 30th December 2015. 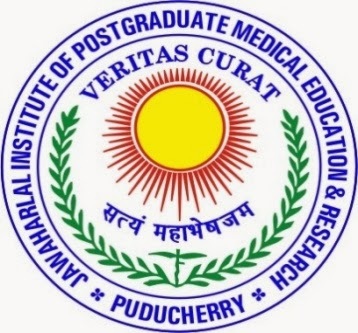 The notification for JIPMER Puducherry Recruitment 2015 for Senior Resident has been announced.